‘Tis the season for citrus…Rio Star Grapefruits, Honey Bells, Clementines, Kumquats…markets have piles & piles of seasonal citrus from all over the world so when I brought my grocery cart to a screeching halt in front of a pile of these fascinating “creatures” earlier this week I knew it was the time to take some Buddha’s Hand Citron home to my kitchen. 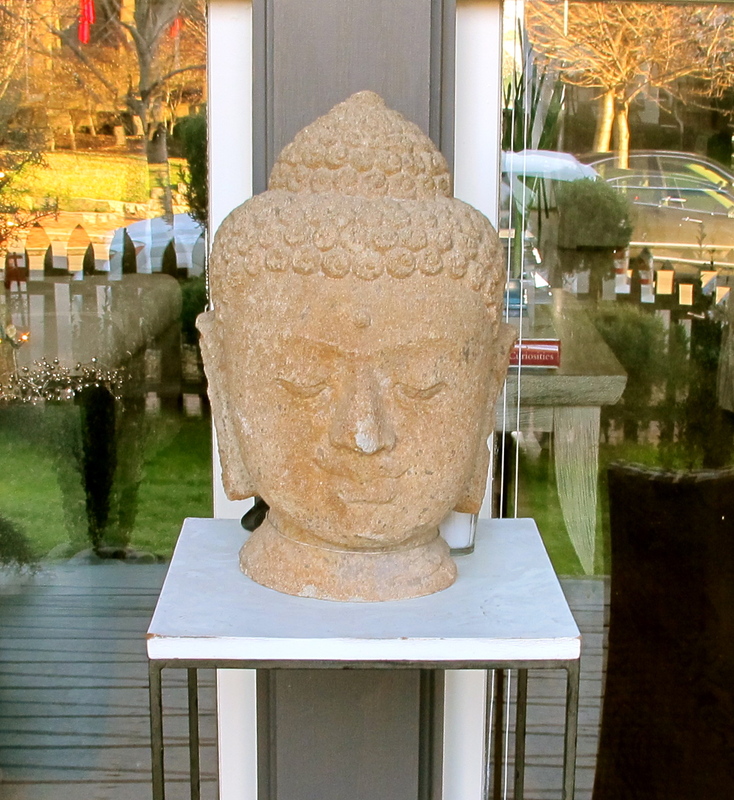 Upon arriving home I was greeted by our “front porch Buddha” ….I went into the kitchen where there is a photo of a Buddha statue over the sink…(see photo gallery below)…hmmmm..this is food for thought. I am very drawn to objects/foods that have an “unearthly” quality…in fact Buddha’s Hands look like much sea life I have encountered while snorkeling in the Caribbean…they could just as easily be attached to a coral reef as be sitting on my kitchen counter. What to do with these beauties? For a couple of days I just left them sitting around…they are beautiful in shape & made an interesting centerpiece…they smelled good. They are very popular in China and Japan at New Year’s as they are believed to bestow good fortune on a household. This nugget I learned yesterday so was even more happy to have them just sitting around! After a bit of surfing I found little in the way of recipes on the internet…uses in salads & a few recipes for preserving…lots of info about the history, origin (China/Japan/India now grown in California as well) folklore & beliefs attached to these hands, but little in the way of recipes….so lack of information led me to …citrus = marmalade. 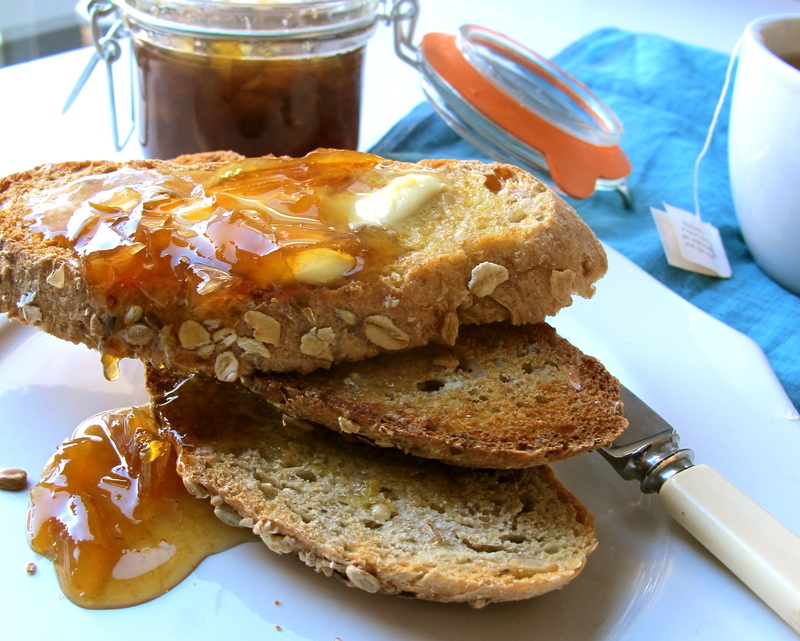 A rich caramel colored marmalade with hints of cardamom & balsamic vinegar. 1. With a vegetable peeler cut the peel & most of the pith (it is not bitter like most citrus) from the Buddha Hand. 2. Into a large enamel or stainless steel pan add the peel-pith, sugar, honey, water, cardamom pod & juice. Stir to mix well. Bring to a boil over medium high heat. Reduce heat to low & simmer mixture for about 45 minutes until liquid is reduced by a bit more than half. Stir frequently as liquid is reduced & thickens. 3. 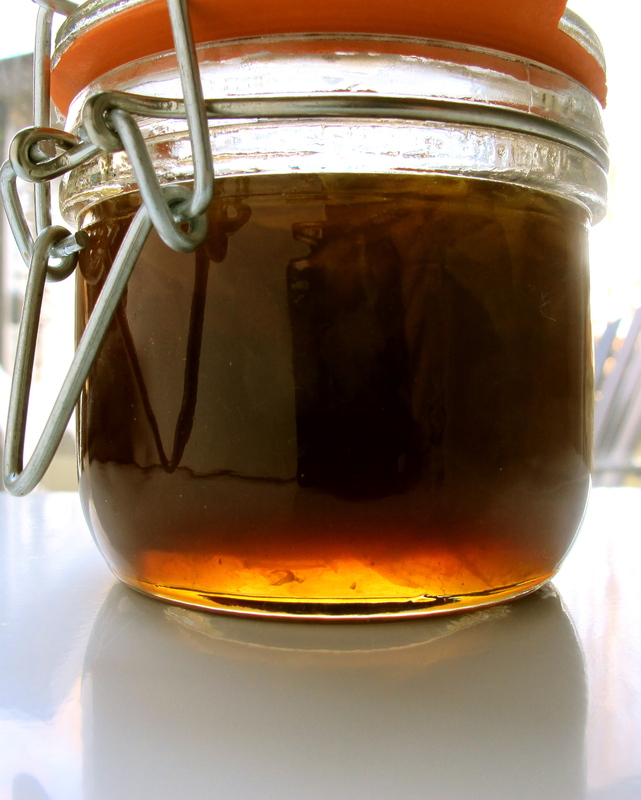 Remove cardamom pod & stir in balsamic syrup/reduction. 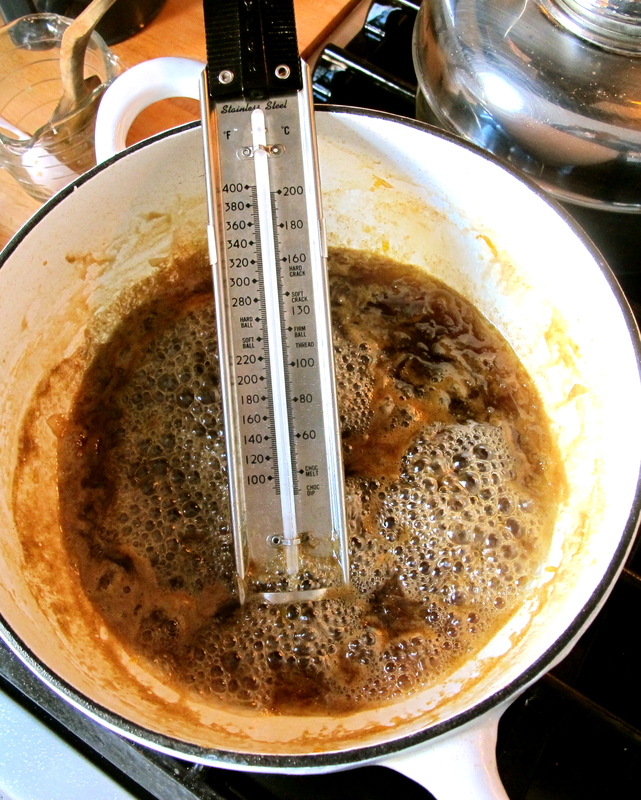 Simmer for another 10 minutes or until a candy thermometer reads 220 degrees. 4. 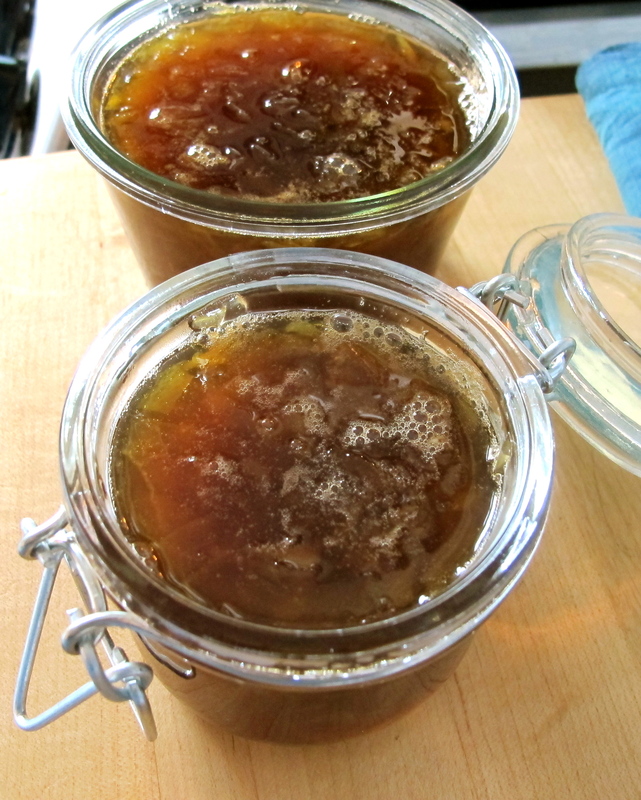 While marmalade is cooking sterilize two glass canning jars in hot water or hot oven for a few minutes. Remove from water & dry with a clean towel. 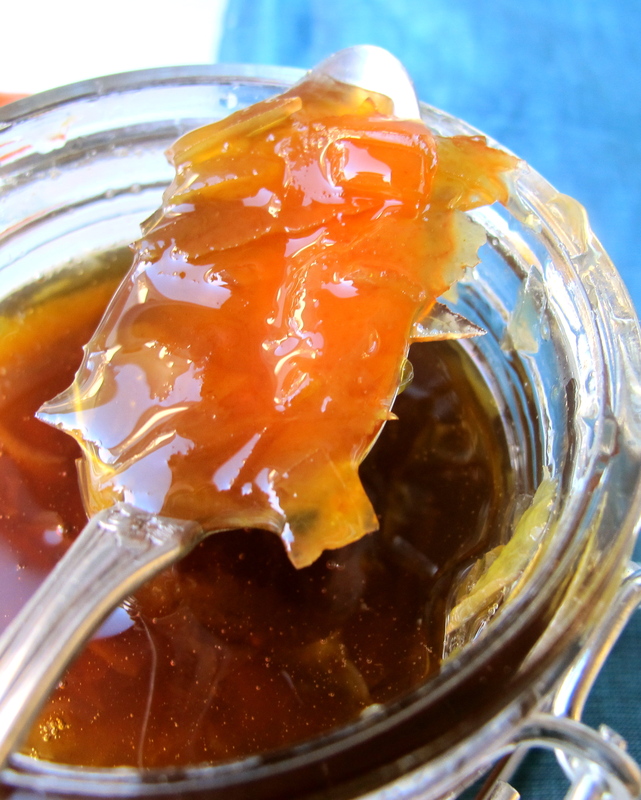 Fill jars with rich caramel colored hot marmalade mixture & seal with lids. Let jars cool completely & store in refrigerator until ready to use (keeps for weeks or give away a jar for more good luck). 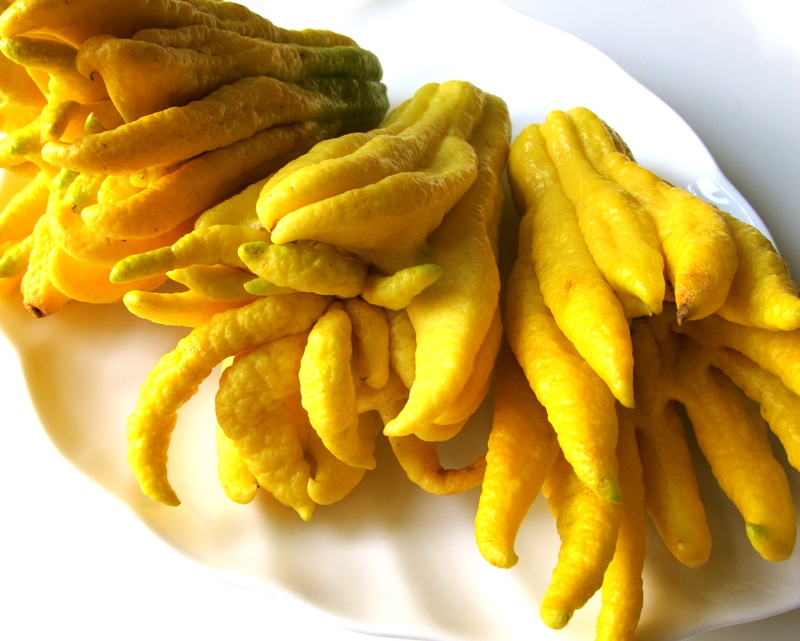 My “Buddha’s Hand Good Luck Marmalade” ready for my “tea & toast test”. Food on Fifth front porch Buddha head. 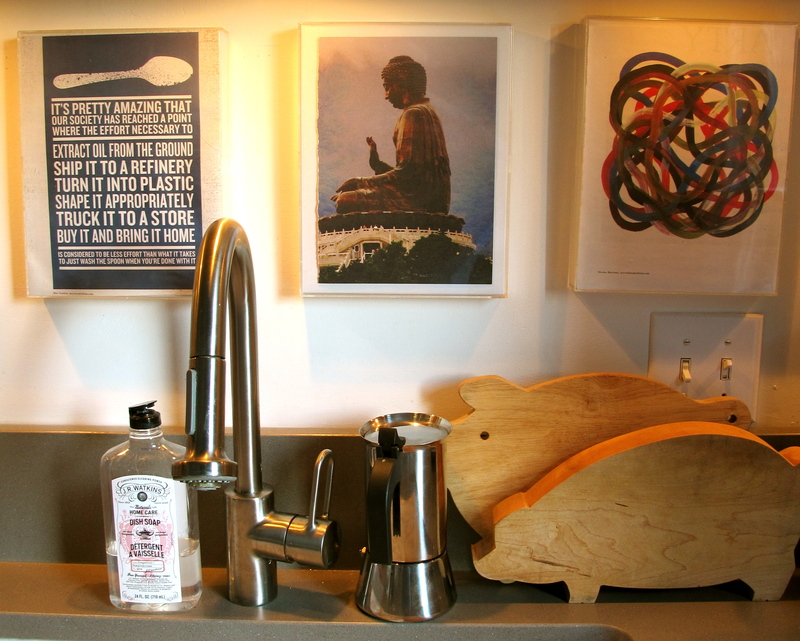 Over the sink Buddha photo. 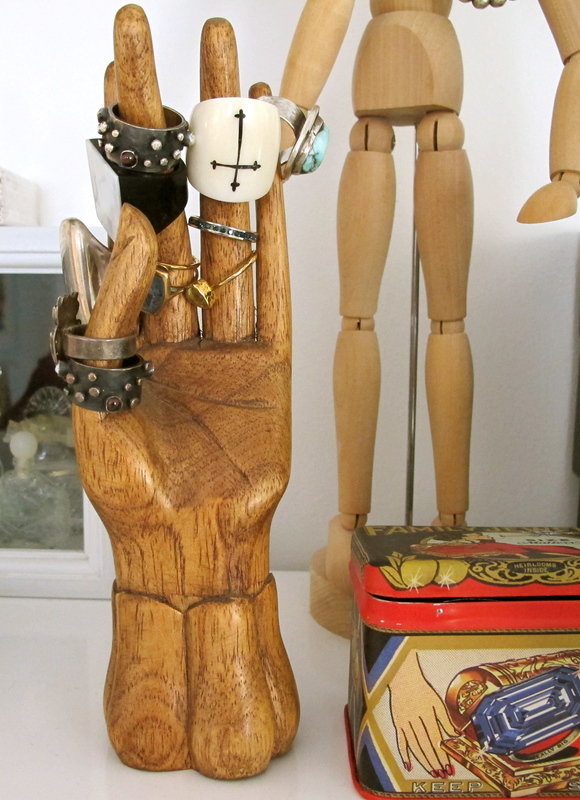 Bedside Buddhas - brown wooden Buddha I have had since I was a child...from Uncle James, in Japan. 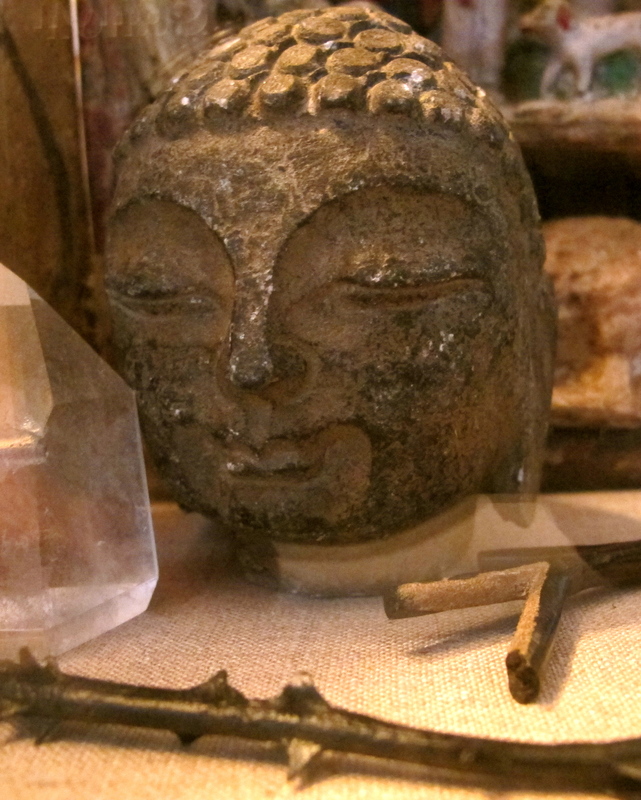 Little Buddha head in a box. Buddha Hand citron on photo of a hand. 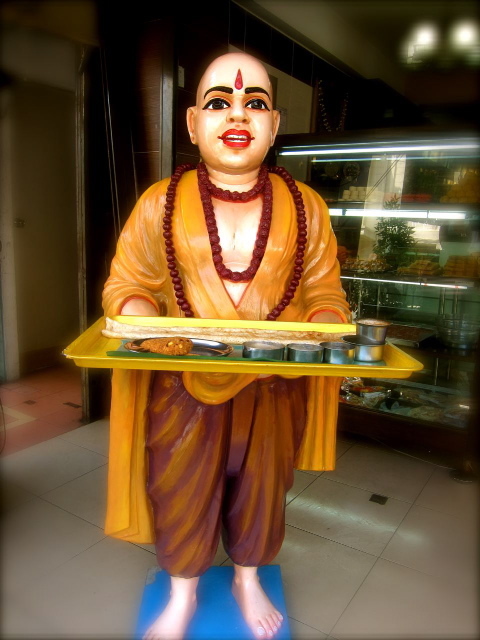 Buddha with serving platter, Malaysia. Three Buddha Hands on platter. 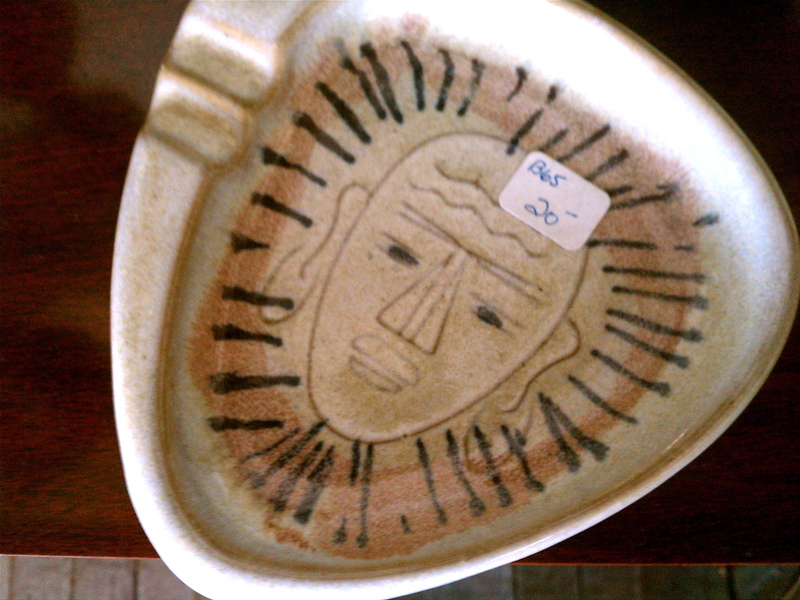 Buddha Head ashtray sighted at an antique mall in Nashville this week. Who knew? Have a healthy, happy & kind new year….see you in 2012 my friends. I have always wondered what people do with this. Weirdly, I dreamed about the “hand” the other night. Your marmalade is gorgeous. I’m a big jelly lover. Almost any kind. One day I want to learn to preserve. Doug is often traveling and we must set up a plan to meet. It will be fun. Some place in Green Hills area or East Nashville. Angela thanks for stopping by and let’s do get together one day soon. I am pretty booked up for photo shoots for the next couple of weeks but mid-January for a lunch or coffee would be fun. So this is what you do with a Buddha’s hand! We can’t get anything close to these in central Wisc., but I bet it would still be pretty terrific with, say, grapefruit zest. Happy New Year to you, my blogger friend! 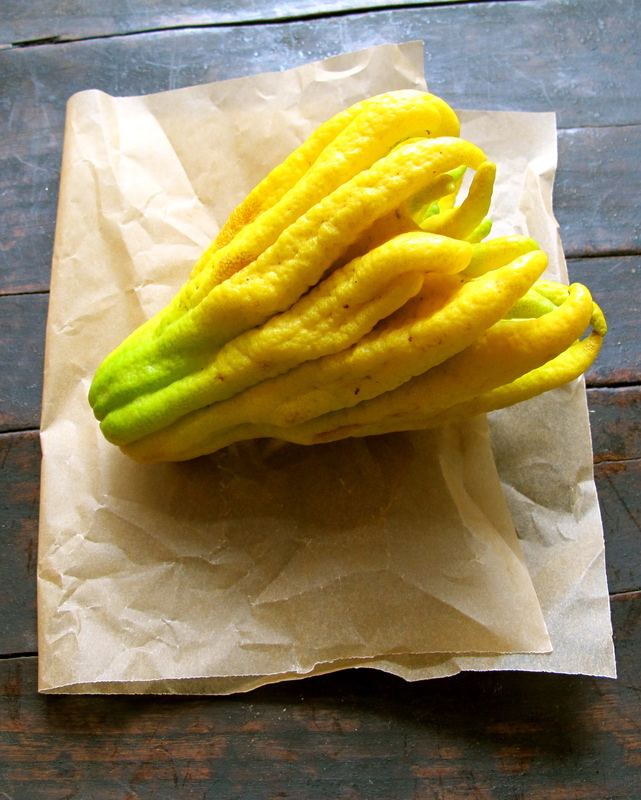 While noodling around on the internet to find information on the Buddha’s Hand and what to do with it, history, etc…I found a few sites that you can order from in California…just in case you ever want to try it out. I have heard of the Buddha’s hand but have never seen it in New Hampshire. Surprise, surprise. I’m sure I could use your great sounding recipe and make a lovely orange marmalade. And who knows, maybe a Buddha’s hand will cross my path someday and I’ll know what to do with it. 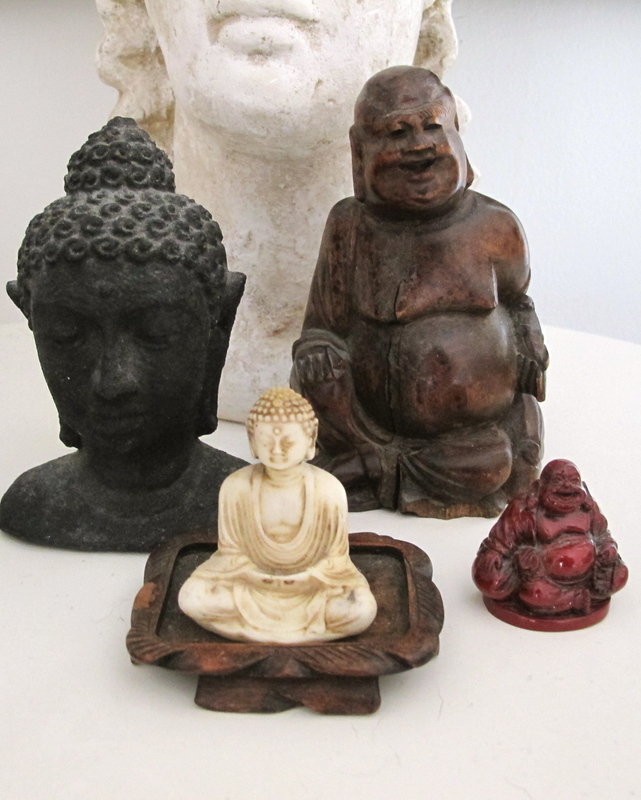 I have a wonderful little wooden Buddha and several jade ones. Have a Happy New Year. Karen, you could certainly make my recipe with almost any citrus…what is great about the Buddha Hand is that the peel & pith is not at all bitter. BTW I found Buddha’s Hands at Whole Foods here in Nashville…they have them for about one or two weeks every year at this time and then they are gone for another year. Maybe one day Whole Foods will come to New Hampshire. I know…doesn’t it just stop you in your tracks? I was enchanted as you can see. Happy New Year all year long. Fascinating stuff and tasty too! 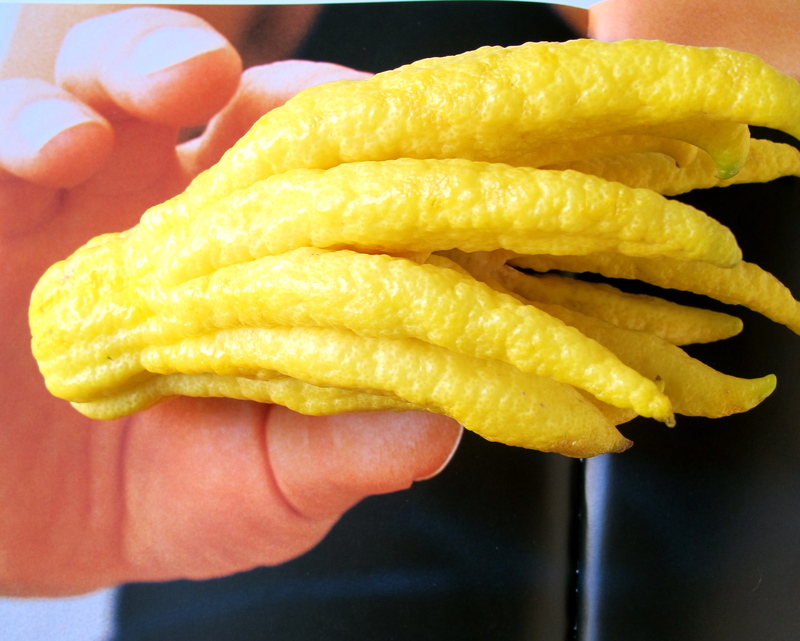 I found a few sites on the internet while doing research on this rather mystical looking citron. You can order from a number of places in California. I got mine at Whole Foods here in Nashville. Good Luck. that looks like such a fun fruit! I love discovering crazy fruits (ex: kiwano melon) at the grocery store and figuring out a way to use them at home. Some turn out yummy, some, not so much. life’s a journey, right? 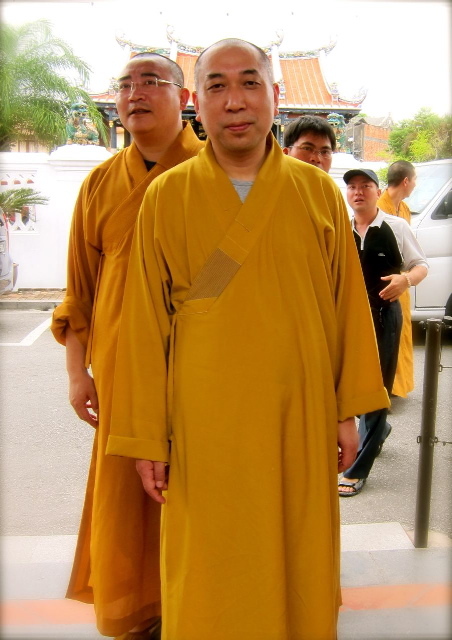 I don’t have any buddhas, large or small, perhaps that is what is missing in my life! Beautiful marmalade, I hope I get to try it! 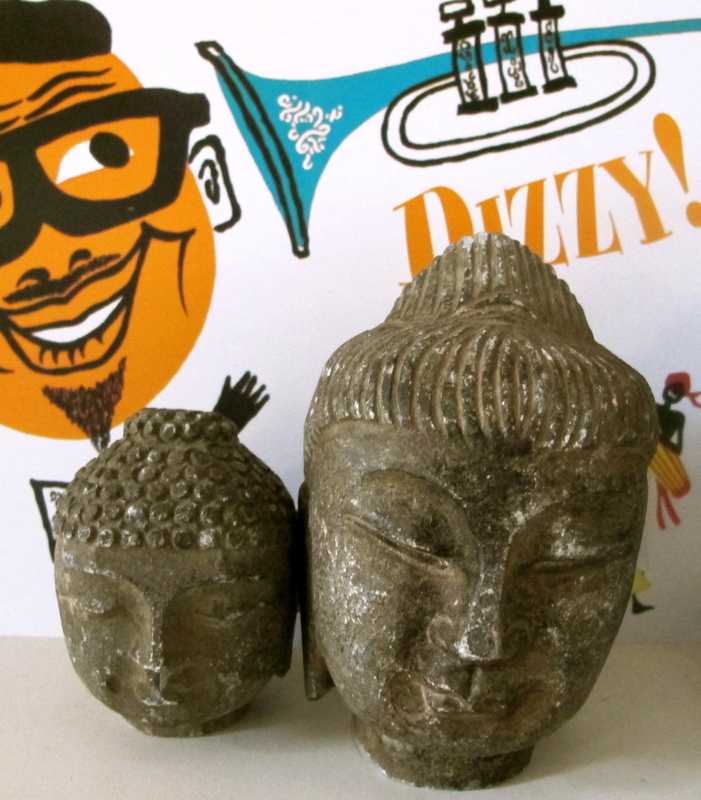 Now I know what will be your next gift….everyone needs a little buddha from time to time! Love you. what a strange and interesting piece of produce Teresa! It actually kind of freaks me out and I might be slightly afeared to pick one up should I see it… I love your collection of Buddahs though and while I know they’re the star of the show, what is UP with those little pigs by your kitchen sink??? What are they? I think they’re adorable! PS. Happy new year lovely – I’m so glad we’ve gotten to “know” each other. I do hope lots of good fortune is bestowed upon your household this year – you deserve it. XO! Those little piggies are cutting boards shaped like piggies….one is very old and the other new…they make me happy whenever I use them. I look forward to our article in Relish later this year as well my blogger friend. 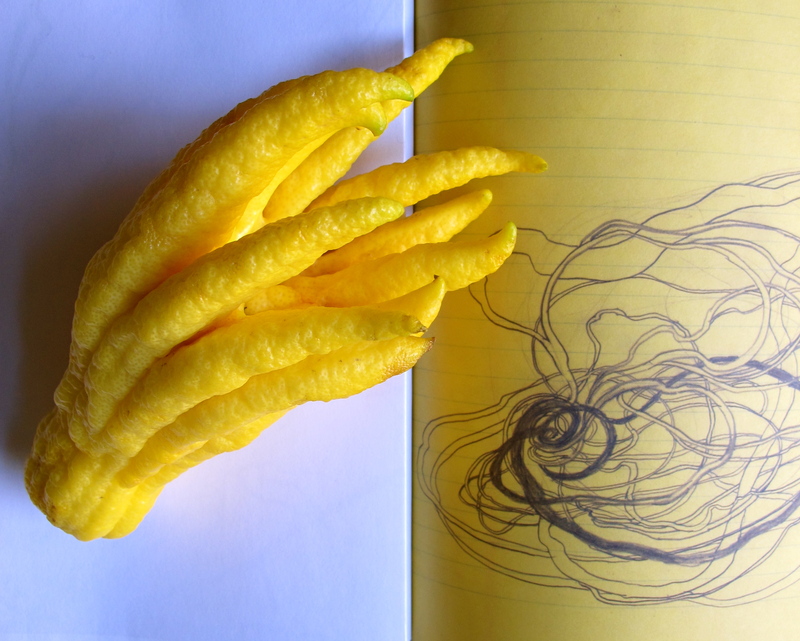 Hello, I’m new to your blog and have to say that buddha’s hand citron grabbed my attention straight away! I love oddly shaped fruit and veg too – though the ‘hand’ has creeped my husband out LOL. Terese, this is a delightful post through and through–I’ve seen those curious Hands at the market, but never tasted or prepared them. Such a beguiling fruit…perfect way to end a year of great blogging—poised for more good things to come in 2012.
love your images and the recipe! thank-you! My daughter and I found the Buddha’s Hand at our local Whole Foods and so far we have found that it makes a fantastic air freshner (very strong once you start cutting the “fingers”), and a great tea. (We use a coffee pot to make tea so that we have a longer steeping time.) 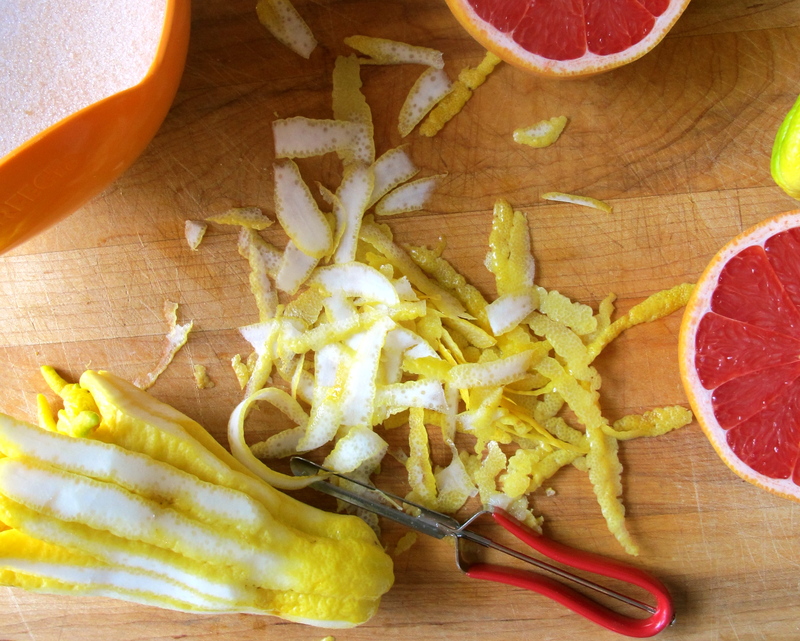 I can’t wait to attempt to make the marmalade! I made your recipe, but it took more than 45 minutes to reduce by half and my Buddha peels turned into candy like bits. Did you leave the peels longer in length? Also mine was a little more darker in color, I guess from trying to reduce it by half. Any suggestions? This recipe made my house smell divine, thank you! And the flavors are incredible. However, I made the rookie mistake of doubling the recipe, which required a longer reduction time, resulting in a very loose jam… it tastes lovely, and I’ll still give it for the holidays as intended (might even try re processing if it doesn’t completely set in the next 10 days). Am learning from my novice errors–and wanted to share that if you’re making it for the holidays and want to ensure proper treatment beyond storing the fridge for a couple weeks, there’s great canning/finishing advice on the Ball Jar website, freshpreserving.com. Bon chance and happy new year! 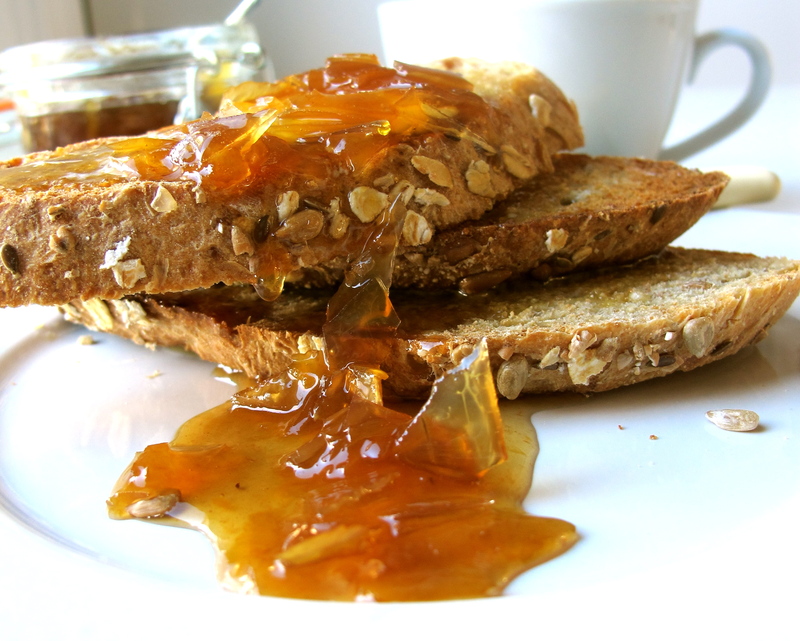 Thanks so much for your feedback…my marmalade was not very “set” either and that was okay as we still slathered it on toast and pancakes! I often try to double a recipe with not-so-great results..some things work some do not. We all learn by trial and error on this. Have a happy Holiday and I know your marmalade will be a welcome gift and probably one of the most unusual!